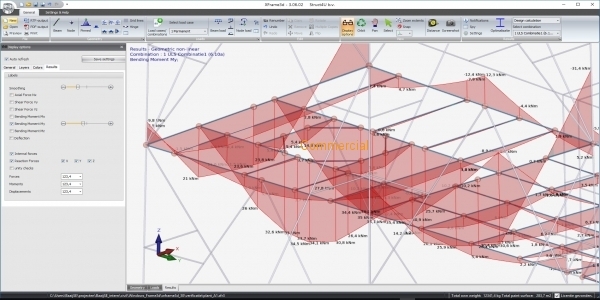 Small description	 Structural analysis and design of complex 3D steel structures and piled concrete foundations. Only pay for use (Pay-Per-Use) at € 3 per hour. 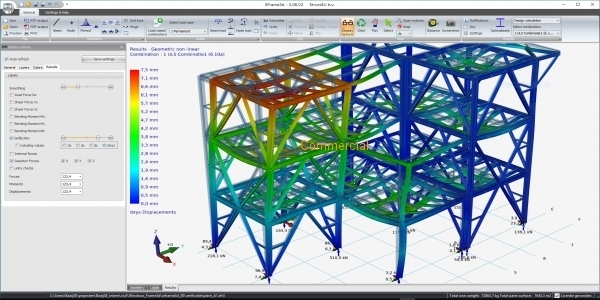 Full description	 Structural analysis and design software for steel, timber or concrete structures. 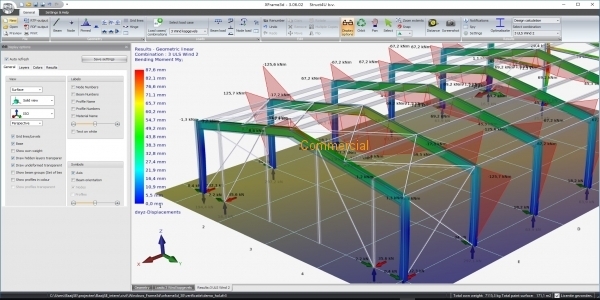 Our software is reliable, user-friendly, modern and very powerful. You do not have to purchase any licenses or subscriptions. You only pay for use per minute at much lower costs. Guaranteed! You can use all programs when needed anytime anywhere. 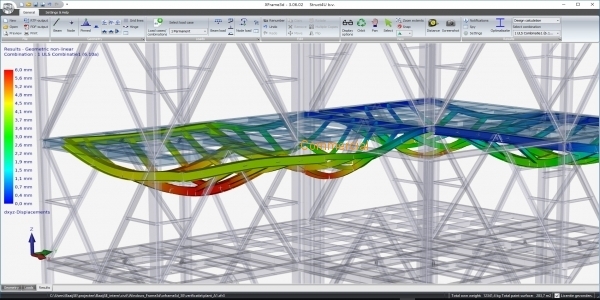 Also, you can use our software with multiple engineers at the same time using the same credit. That gives flexibility.